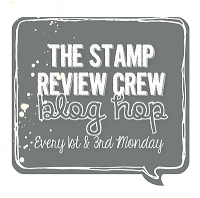 Hello and Welcome to Day 7 of the ADT Display Stampers blog hop; 10 Days worth of sneak peeks! 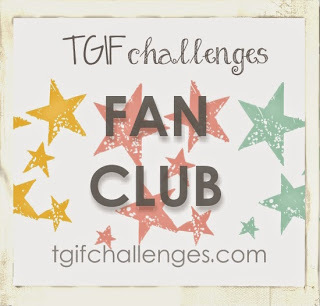 If you're already hopping then you just came from the Talented Maike Ulbrich's blog. If you're just joining, no problem! Just follow the button below and hop all the way around! Today I'm sharing a couple of scrapbooking pages. I have to admit that I'm... a scrapbook wannabe / faker or whatever you call it. 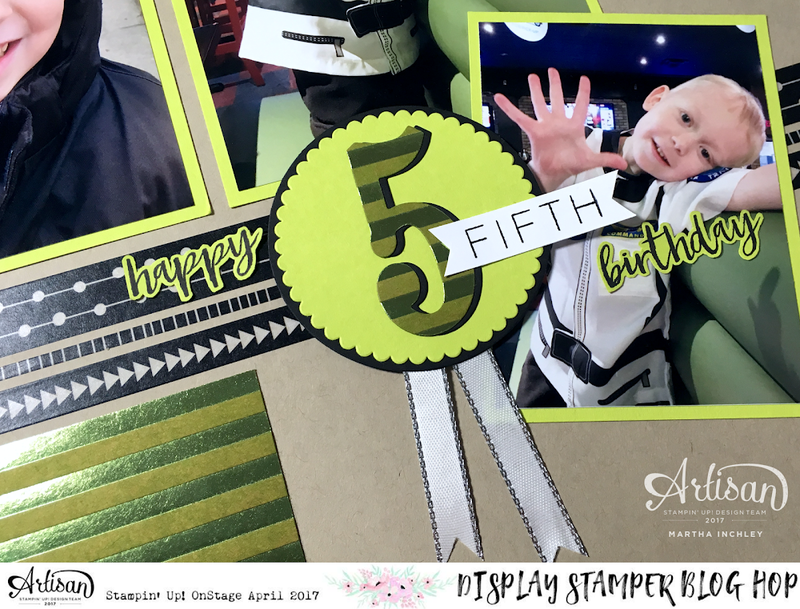 I Love scrapbooking, I love the finished product, I take pictures with pages in mind and then... it kind of... stops there. I'm a perfectionist... it takes me FOREVER to complete one page, so with all of my other obligations now a days... I don't tend to start or create scrapbook pages... but one day it will happen. 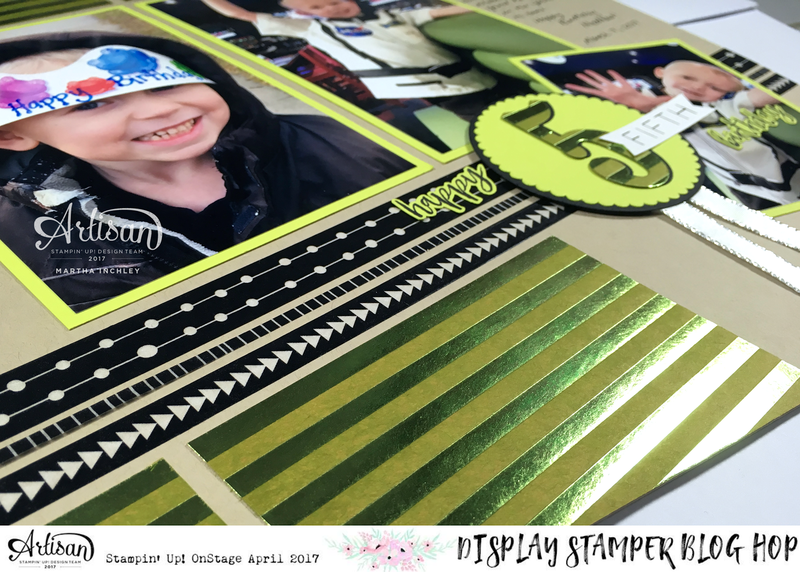 My pages today, pretty much use the NEW product that I've already shared with you: Lemon Lime Twist colour, Foil Frenzy S-DSP (which I dyed the kraft part with Lemon Lime Twist ink), Powder Pink colour, Tranquil Tide colour, and the Fabulous Flamingo photopolymer stamp set. A few NEW things to point out is the Black washi tape, and ribbon. The NEW "Pick a Pattern" washi tape is a bundle of 5 rolls, all of different patterns, and just using the colour: basic black. The rolls vary in size from 1/8" up to 1" width. It's a Fun bundle. The Ribbon is the NEW 3/8" Metallic-Edge Ribbon. It is a glossy satin ribbon with metallic edging. It's beautiful and although I didn't do it on this page, it can be dye. NOW... I have to tell you a few ERRORS on my part. Secondly... 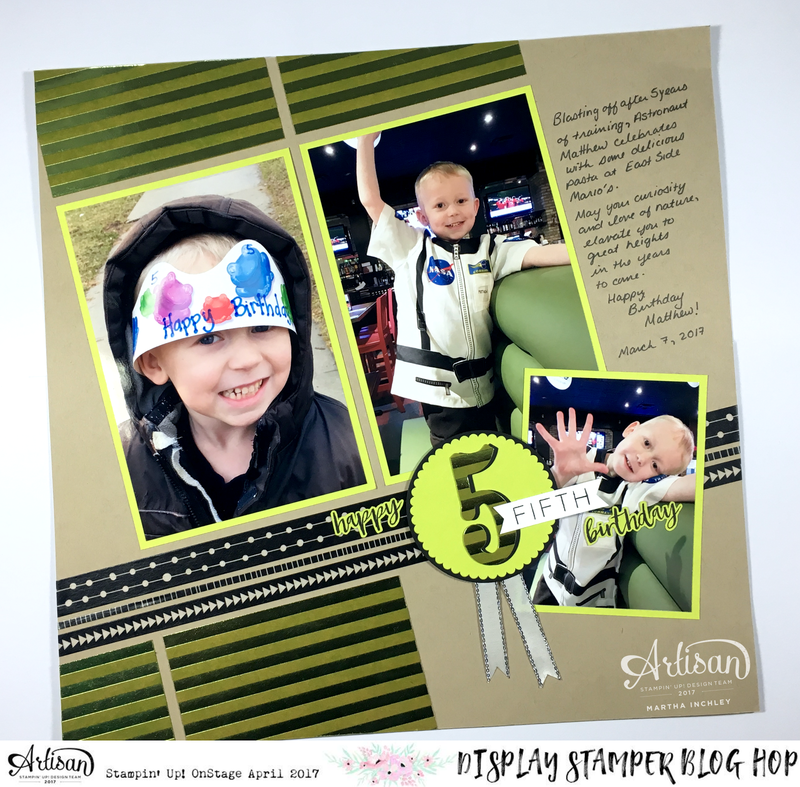 When I received the Foil Frenzy S-DSP, I hadn't seen the new catalogue and I knew nothing about it, except that I was excited about it. 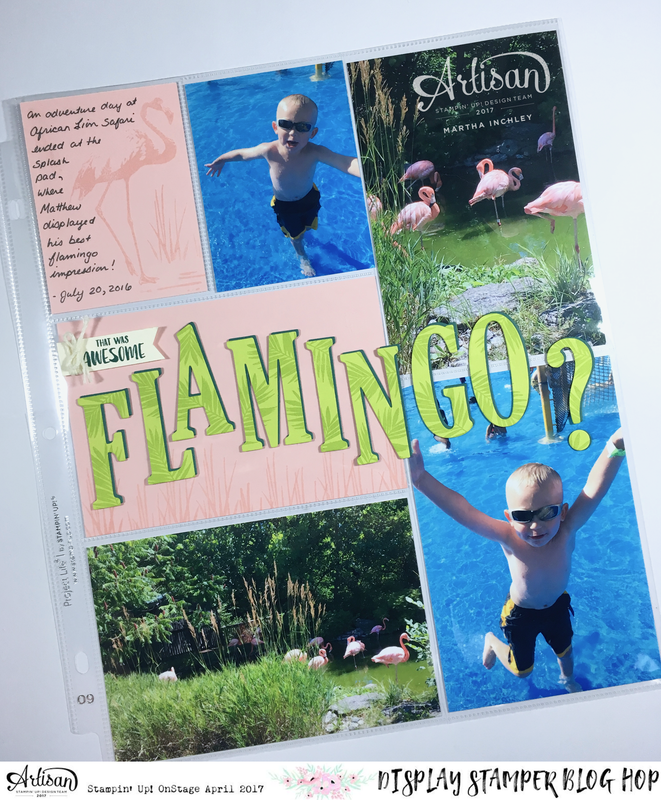 Well... upon receiving the catalogue, I discovered that it is NOT Acid Free or Lignin Free, which once again, means you shouldn't use them in your scrapbooks <insert a REALLY SAD FACE here>. I'm really sorry, but hopefully my layouts will inspire you. Well, thanks for stopping in for day # 7. Next up is the talented Shannon Lane. 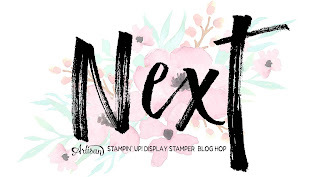 Enjoy the rest of the hop and we'll see you back tomorrow for the Artisan Design Team, Oh So Succulent Blog Hop and then we'll be back at it on Friday with Day 8! Happy Creating! 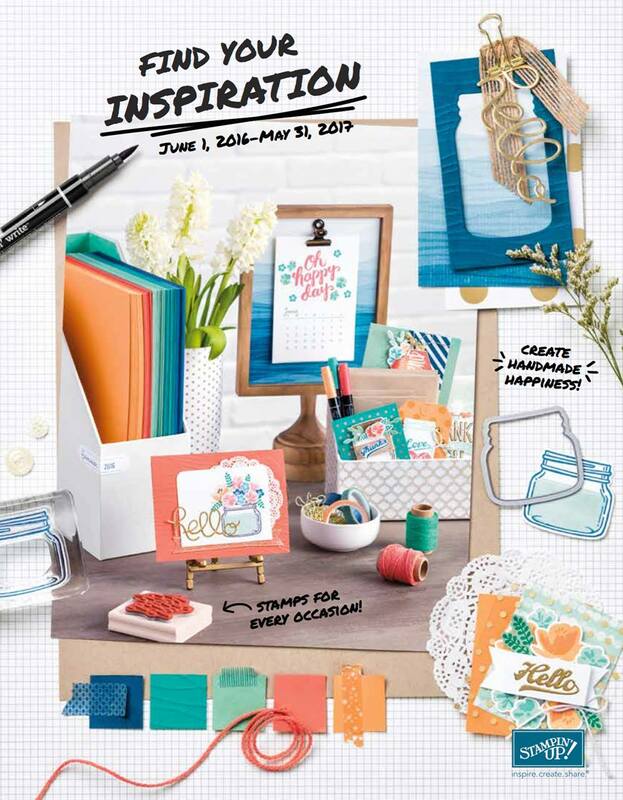 Martha, I would NOT say that you are a faker, or wannabe, when it comes to scrapbooking! These are wonderful. As for the acid free part, how many generations are really going to look at these? 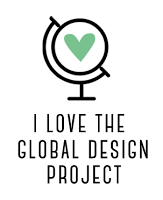 And did you have fun creating it? Will YOUR kids and family enjoy it? Then it is good enough. That is my opinion, anyway, lol! Truthfully I am bummed about the acid free. I didn't know that. What a bummer. However I freaking love that paper and the ribbon and the washi so I am not sure it's going to stop me. Your page is a wow page with your color combos. Love it!! It looks like a lot of work so I can see why it takes you so long!! I love these pages - they are fabulous! 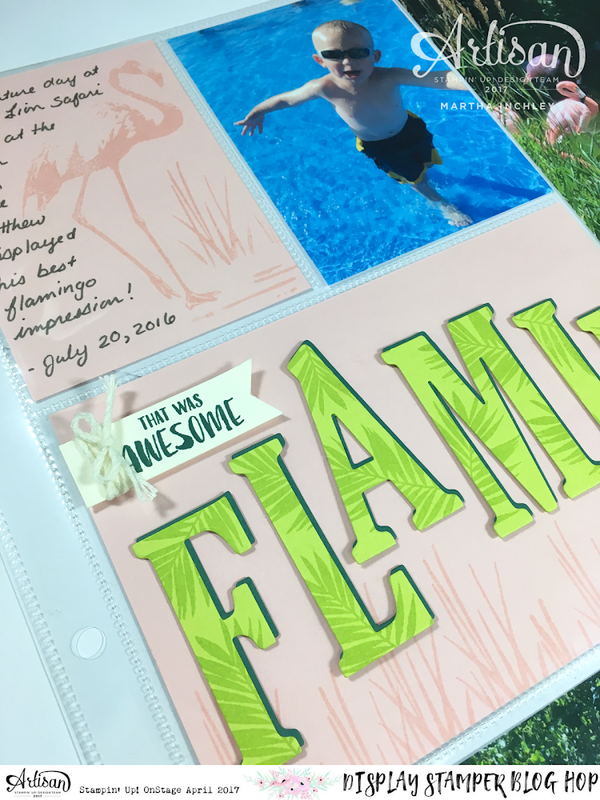 The bright Lemon Lime... and Wow the flamingo page turned out great! Love the pale flamingo and the amazing stamped letters! Borrowing this concept for sure!